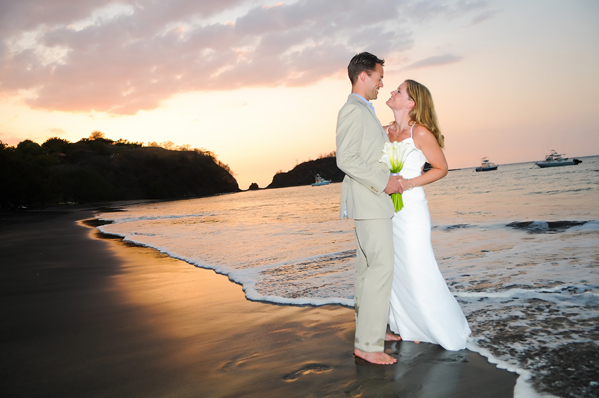 Costa Rican Rentals offers the perfect place to host your destination wedding and subsequent honeymoon and is a surprisingly affordable alternative to traditional weddings. We can help arrange a worry-free event on your behalf at any of our luxurious villas. From small and intimate to large weddings, we can do it all. We are able to offer a variety of unique packages and settings and have pre-established arrangements with the local vendors to make your experience as stress-free and as enjoyable as possible. In addition, our villas in Playa Ocotal are ideally located a mere 25 minutes from Liberia International Airport, so guests are able to arrive and depart with ease. Brides can also choose to work with their own coordinator and we are happy to assist with any inquiries during the planning process. With all of your guests able to stay in unique all-inclusive luxury villas, a wedding in Costa Rica is truly an event that everyone is sure to remember. Costa Rican Rentals has recently been featured in Well Wed magazine! 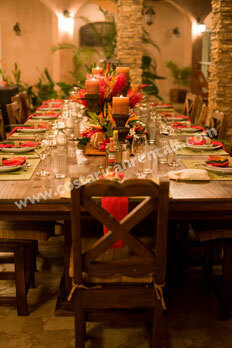 Costa Rican Rentals also hosts corporate events, incentive travel, and strategic outings for companies of all sizes. Because the majority of our villas are conveniently located in close proximity to one another, assembling and assisting in the organization of meetings is a simple task and one our staff is happy to provide. For those who need to stay in touch with the real World while in paradise, wireless Internet service is being provided at each villa. In addition, our villas are ideally located a mere 25 minutes from Liberia International Airport, so guests are able to arrive and depart with ease. We hope you’ll consider us for your next meeting or incentive travel package. 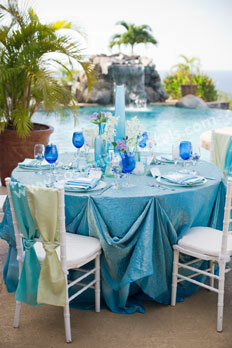 Destinationbride.com and Costa Rican Rentals Host Wedding Event in Playa Ocotal! Click Here to Learn More and View Exclusive Photos of the Event!